Opened in November of 2016, Hamak took over property in November of 2017. 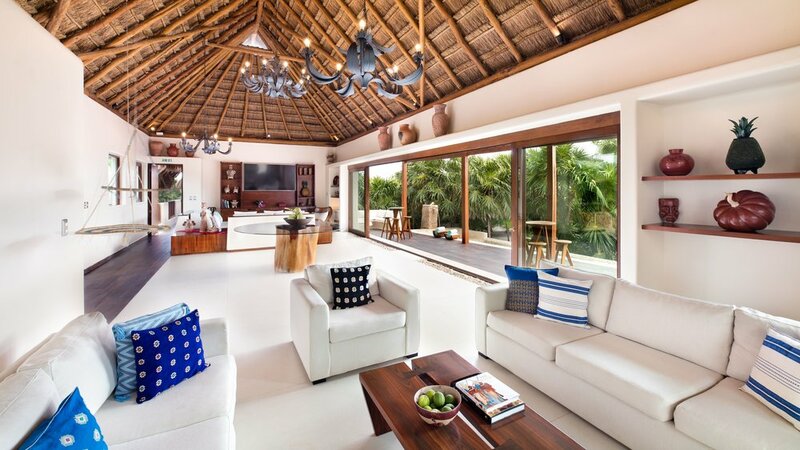 Mukan Resort is located in the heart of the Sian Ka’an Reserve coastline, a UNESCO World Heritage site on the eastern coast of Mexico’s Yucatan peninsula. 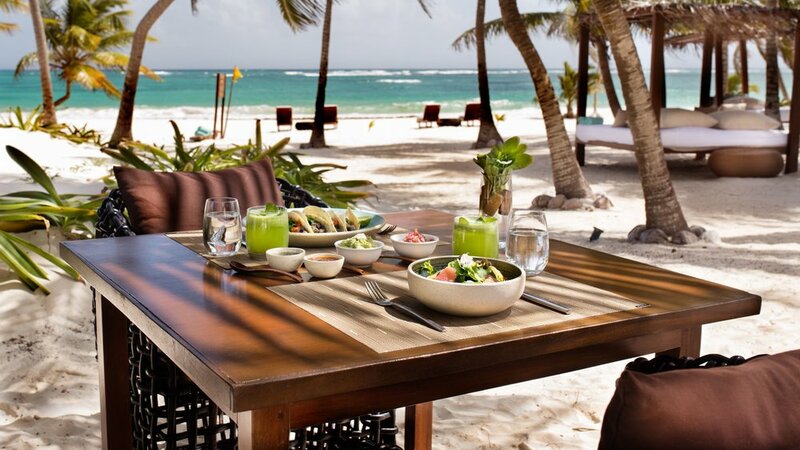 Incredible views give the way to an unparalleled feeling of privacy, where you’ll be surrounded by the Caribbean Sea. Mukan aims to be a self-sustaining hotel, leaving as little impact on its surroundings as possible. 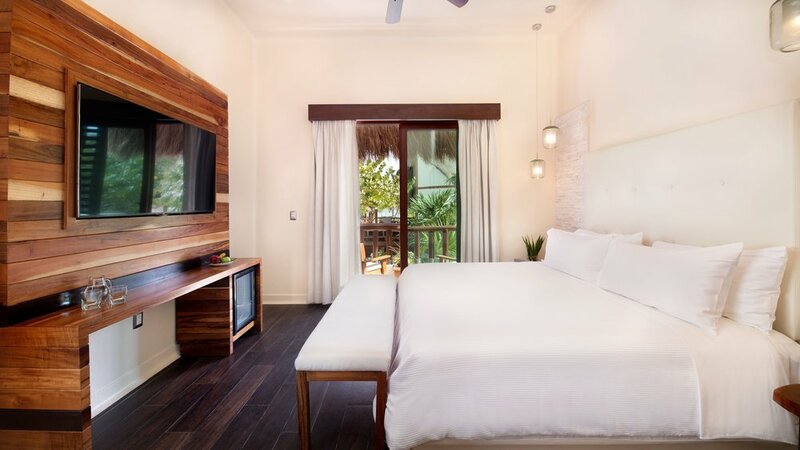 Being the only luxury resort in the Sian Ka’an Reserve, sustainability has become an integral part of how the hotel works: from the materials used in its construction, to the responsible use of energy and the recycling of waste. At Mukan you’ll find an outstanding hotel that raises the bar for what conscious luxury should be. Manage a property within an eco biosphere, maintaining green initiates while providing guest with best services, quality products and unforgettable experiences. Goal is to reach an ADR (Avarage Daily Rate) of $425 per night with 60% occupancy in a destination where the ADR is $200 per nights.